Oh, how I wish the Easter bunny was real! Sadly, no magical fluffy friend will drop off my dream goodies to me, but it will be a joyous day nonetheless. What would your ideal Easter basket include? Let me know your thoughts below! 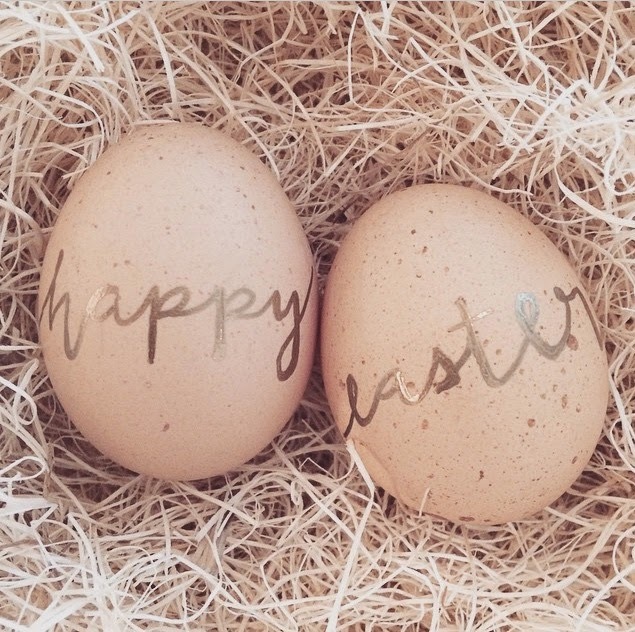 I hope you have a blessed Easter, filled with laughter and love. Thanks for reading.